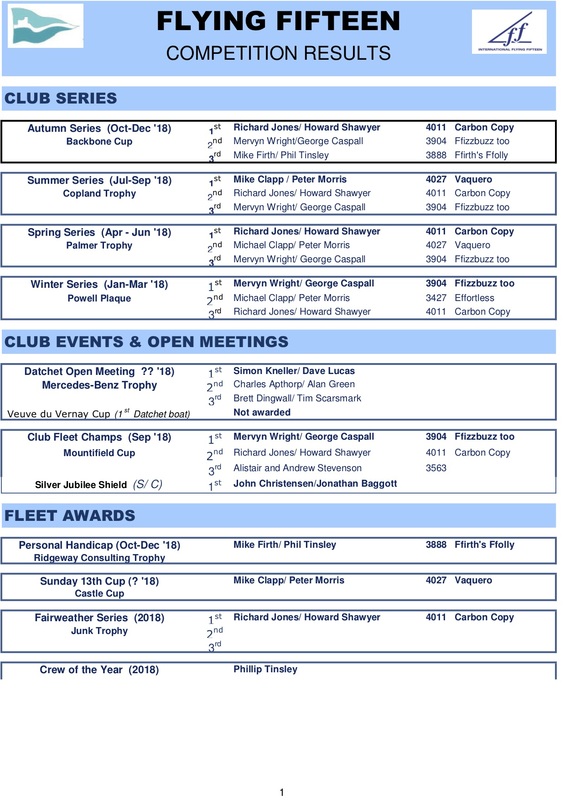 Flying Fifteens – Great Club Racing PLUS The Most Fun You Can Have With a Keel On….!!! Welcome to The Datchet Fleet ! !